Learn to utilize the payroll module within the AgExpert Analyst program. Topics include setting up employees, income and deductions, processing a payroll and submitting payroll liabilities, T4s and ROEs. Basic information on AB Payroll Regulations is also included. We recommend working knowledge of the AgExpert Analyst prgroam as a prerequisite for this course. 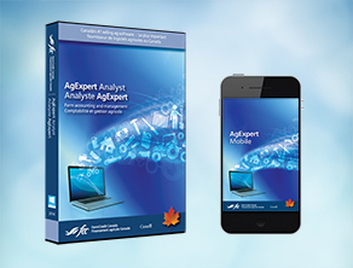 AgExpert Analyst Payroll is a tier 2 course and includes one 1/2 day of training.